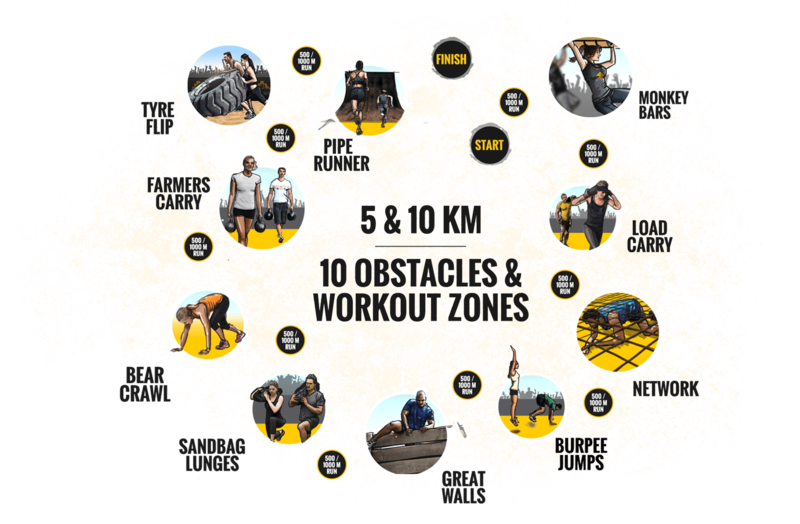 Sun, beach, obstacles & workout zones! 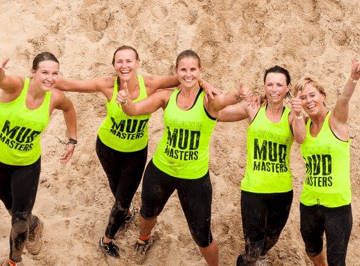 Yes, it is time for Mud Masters Beach Workout on Scheveningen beach! 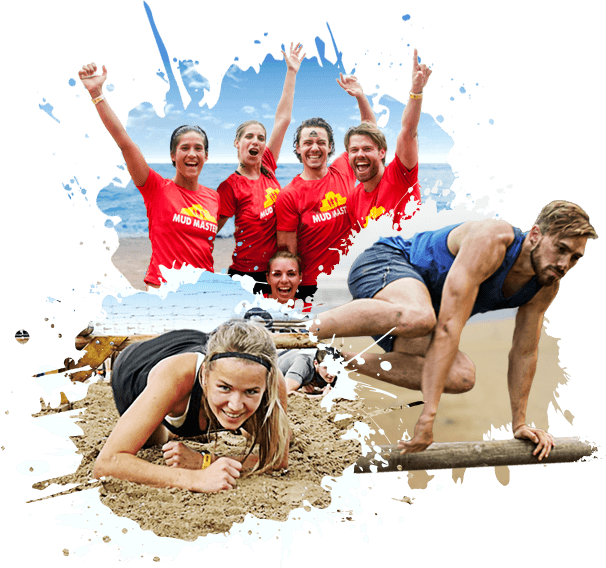 During this summer workout festival you will challenge yourself in an arena of loose sand with obstacles, workout zones and chill beats. Afterward, you and your friends can toast your accomplishments and enjoy the festival area near the Beach Stadium at the seaside. 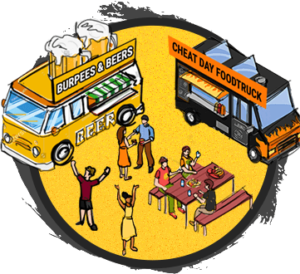 We are building an arena of 10 diverse obstacles and workout zones in the middle of the beach. Surrounding this area, you’ll find a 500-meter long running track. 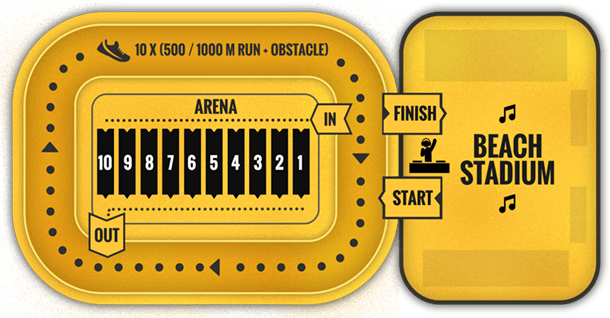 The course has been constructed in such a way that you’ll run a 500-meter lap and then enter the workout zone in the middle of the arena to conquer an obstacle or complete a workout. Rinse and repeat! 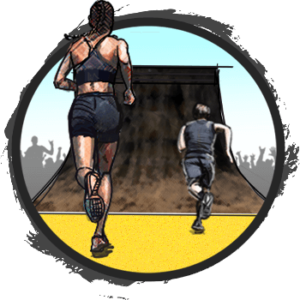 The 10-km participants run 1000 meters in between obstacles or workouts. 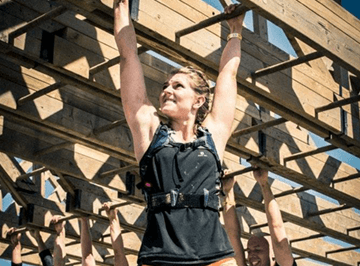 The workouts and obstacles offer various levels for different levels of fitness. There is a race group (Alfa), and you can clock your own time, but working together and finishing as a team is what it’s all about. To ensure a good flow, a new start group will take off every 15 minutes. Participating with your friends is easy – just schedule a start time together and buy your tickets. You can always change your time later via your ticket profile, provided other starting spots aren’t full yet. There are separate changing rooms. 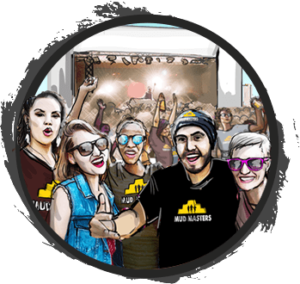 We advise you to come to the event dressed in your sports outfit. You can rent a locker for a fee. You won’t take a dive in the mud during this Beach Workout, so you don’t need to bring along a lot of equipment or spare clothing. You can read more about parking on the website of the municipality of The Hague (http://www.parkeren-denhaag.nl/scheveningen).